 The importance of applications to today's organization cannot be overstated. 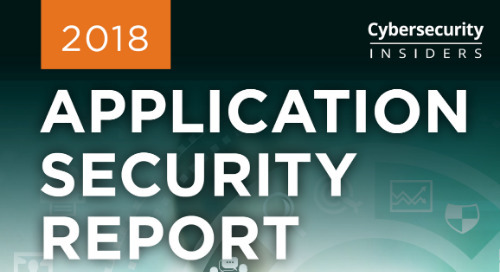 However, securing those applications isn’t easy. 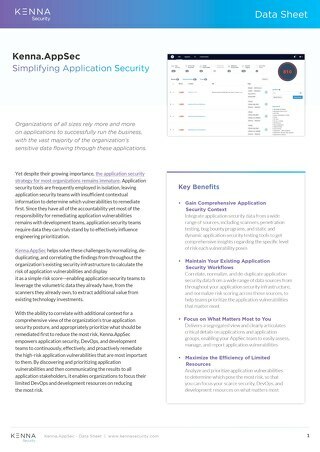 Read on for a guide to the nuances of application security and how to get better at it. 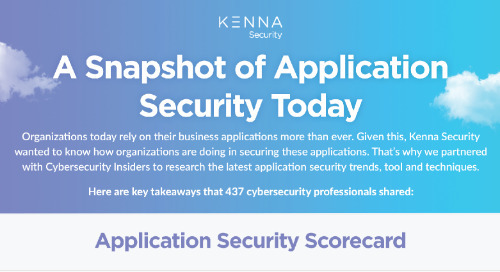 Do you know how your application security efforts stack up with your peers? Open our infographic to see what more than 400 cybersecurity professionals had to say about how well they feel they are.